So you want to be an Ultimate Fighter? The answer doesn’t actually need to be yes, but if you’re a Mixed Martial Arts fan, use the sport as a mechanism for fitness or actually compete in MMA, then there is a real treat on Wednesday, April 10, at 19:00. One of the top Ultimate Fighting Championship (UFC) welterweight contenders will be holding a seminar at Dubai’s TK MMA & Fitness situated on the ninth floor of Shatha Tower, Media City. Britain’s Leon Edwards, who is riding a seven-fight win streak following a deeply impressive victory over Gunnar Nelson last month, will host the MMA workshop with the opportunity to train and pick the brain of a future UFC champ. The seminar, costing just Dh100, is open to all levels and the 27-year-old can’t wait to meet plus train with fighters and fans alike on Wednesday. “Dubai is a beautiful place, it’s my first time here to come and experience it with my family. The seminar is booked for Wednesday, 7pm at TK MMA and I’m looking forward to going there to show my skillset,” the Birmingham native said. He added: “I’m not really sure what the level for MMA is like here so I’ll probably just play it by ear, then once I get there I’ll be able to see who has done it before and who hasn’t. While people naturally have different reasons for getting involved in MMA, from losing weight to simply acquiring new skills, the sport is widely considered to be one of the best physical forms of fitness. As it continues to grow and evolve in the UAE, the opportunity to learn first-hand from fighters competing in the highest echelon like Edwards is one not to be missed. You can purchase your spot directly at TK MMA & Fitness on the day or call 04 452 3388 for more information. 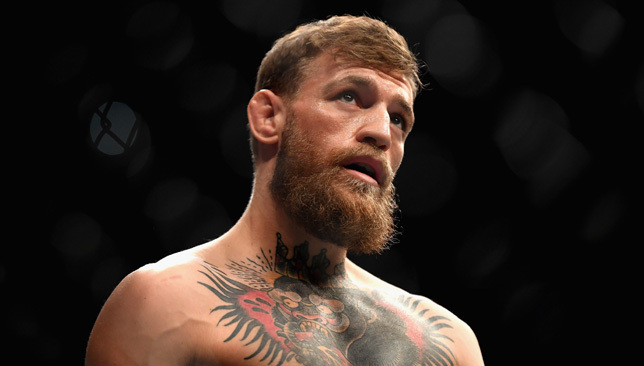 Former UFC featherweight and lightweight champion Conor McGregor has retired from MMA. The 30-year-old Irishman posted a Tweet announcing his retirement early on Tuesday morning. The Dubliner has not fought since October, when he was submitted by UFC lightweight champion Khabib Nurmagomedov. McGregor, who had 21 wins in his 25-fight career in MMA, wrote: “Hey guys quick announcement, I’ve decided to retire from the sport formally known as “Mixed Martial Art” today. 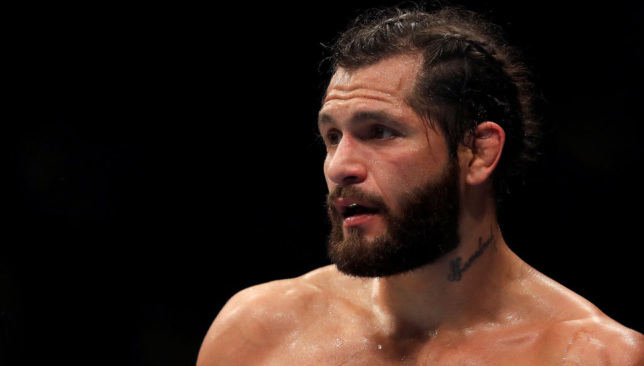 After the fight, footage emerged of Masvidal breaking off from an interview to confront Jamaica-born, Birmingham fighter Leon Edwards, with the pair trading blows. A longer video posted on ESPN‘s MMA YouTube page showed Edwards with a cut under his left eye.